Preserve Hawaiʻi has transferred all online outreach to Conservation Connections, a comprehensive resource for Hawaiʻi volunteering project listings. 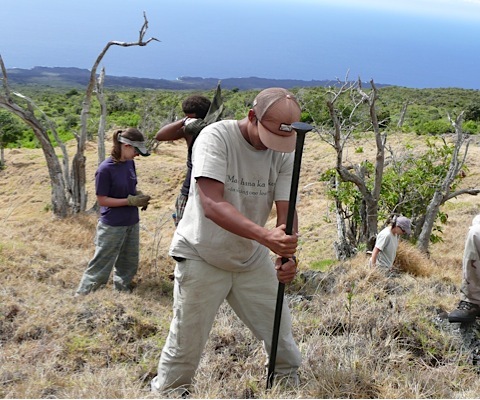 You can search projects on the Conservation Connections site by location, date, category (mauka, makai, cultural), activity (native plantings, restoration, debris removal, etc. ), keyword search, or simply check out what’s happening this week! Project sign up happens directly, online. Since Preserve Hawaiʻi will no longer be posting volunteer opportunities through this website or our social media pages, we encourage you to go to Conservation Connections for the latest in Hawaiʻi volunteering, along with internships and research opportunities. Click here to go to Conservation Connections. Let us know if you have any questions. And mahalo for getting involved! You can also find direct links to the organizations in our network on the Find Volunteer Opportunities page. And we encourage you to check out the monthly postings at our partner Malama Hawaiʻi’s website by clicking here, then on Jobs/Volunteer. As always, please let us know if we can answer any questions about volunteering in the islands … and mahalo for getting involved! Welcome to Preserve Hawaiʻi, a resource for environmental volunteer opportunities in the Hawaiian Islands. Here you find links to over 100 organizations who work with Hawaiʻi’s land, ocean, and wildlife—and how you can help them. 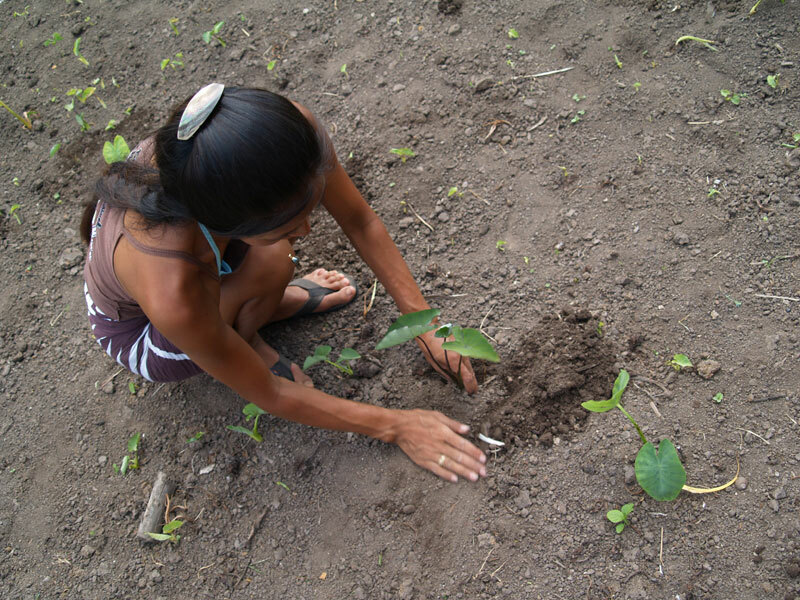 For more in-depth descriptions of the projects you’ll find on this site, and to read volunteer stories from the field, check out the posts from the featured organizations below, or thumb through Preserving Paradise, the book. Or to share your own volunteer experiences, click on Share Your Story! We all need a paradise to come home to. But we need to consider our impact on this paradise. More importantly, our responsibility to it. The volunteer opportunities found on this site are one way to begin. The Hawaiʻi Island School Garden Network has opportunities for volunteers to help with elementary school garden classes every weekday. 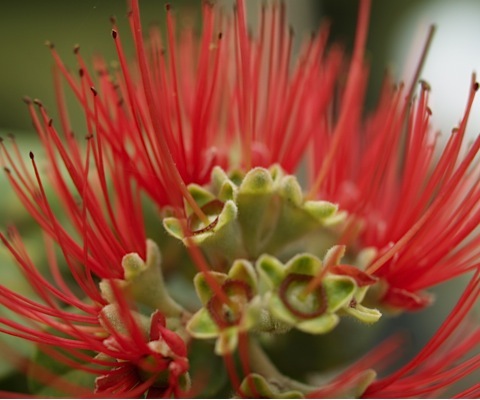 Click on the Hawaiʻi Island calendar here—www.preservehawaii.org/calendars—and look for HISGN postings in your area. An easily accessible volunteer opportunity for both visitors and residents on Kauaʻi is at one of the National Tropical Botanical Garden’s beautiful sites—the volunteer program is described in detail here—ntbg.org/donate/volunteer.php—with workdays scheduled throughout each week. Preserve Hawaiʻi and 5 great environmental groups are featured in this month’s Hawaiʻi Magazine! 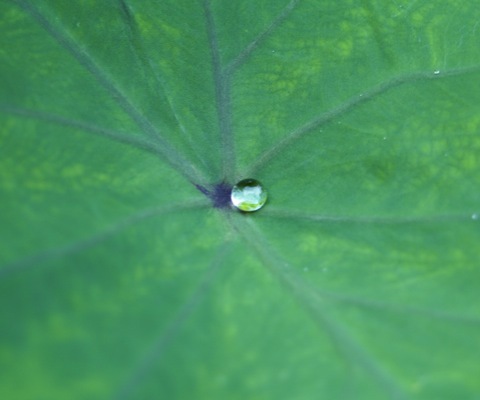 We’ve just added new organizations to the Preserve Hawaiʻi network! Now over 80 environmental groups are sharing their volunteer projects here … click on the calendar pages for the most updated information. Earth Day is just around the corner, and there’s lots to do in Hawaiʻi … below are some highlights during the week—details of each event can be found on the respective island calendars by clicking here. 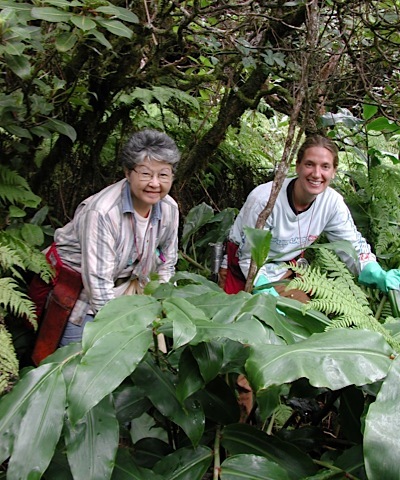 We’re thrilled to announce the support of the Hawaiʻi Tourism Authority’s Natural Resources Program in 2011 to get the volunteering information on this website into the hands of those who’ll use it most—volunteers like you! Plus over 300 leaders in the youth and visitor industries, which includes outreach to Hawaiʻi’s public and private high schools and universities. We’re still seeking matching funds, however, to meet the Tourism Authority’s grant requirements. Can you help by making a small donation? Any amount is appreciated, and will help ensure the continuation of Preserve Hawaiʻi’s 2011 outreach efforts, such as our new online Volunteering Calendars. All donations are tax-deductible through our 501c3, and can be made via PayPal at the Tri-Isle RC&D website (scroll down to “Preserve Hawai’i,” then click donate). Mahalo for everyone’s kokua. Together we can do amazing things! Volunteer calendars are now online at preservehawaii.org—one for each main Hawaiian Island, every month of the year! Click here to view the calendars. Then simply click on a project’s listing for more details … Projects will be added regularly, so check back often for updates. 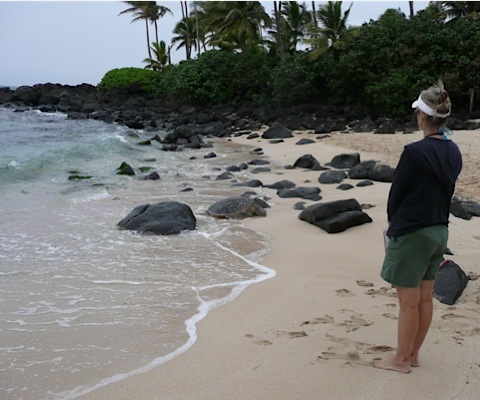 Kokeʻe Resource Conservation Program (KRCP) offers a strategy of experiential education, where volunteers learn by working side-by-side with knowledgeable field staff and passionate local residents. In this way, not only do volunteers make deep connections with the land, but with other like-minded people working to preserve and protect it.